Three wind farms totaling more than 500 megawatts (MW) will be repowered by Siemens Gamesa Renewable Energy. The projects are owned by NextEra Energy Resources and located in West Texas. The Vestas and Bonus turbines will undergo a partial repowering to increase capacity, enhance performance and improve reliability. 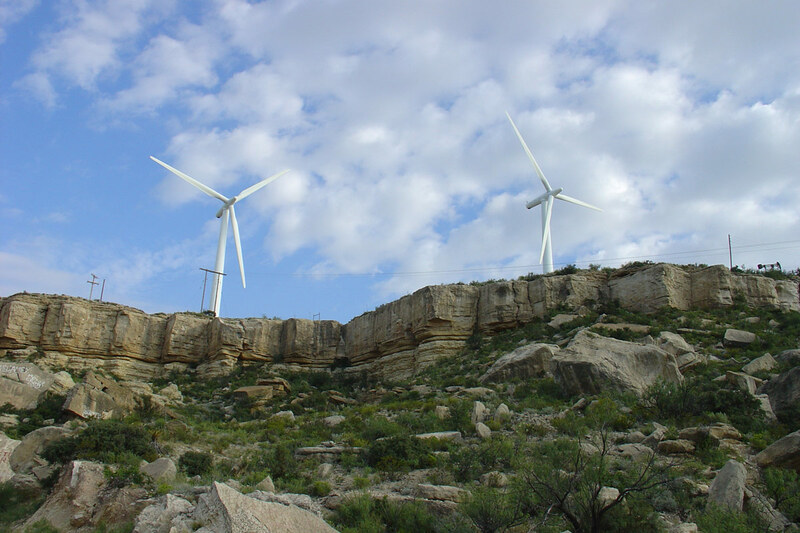 Siemens Gamesa Renewable Energy has been contracted to repower three wind projects in Pecos and Upton Counties, Texas. The projects are owned by NextEra Energy Resources and include the Indian Mesa, Woodward Mountain and King Mountain wind energy facilities. In total, 508 MW of wind will be partially repowered, including 362 Vestas and 210 Bonus turbines. The Vestas V47 units at Indian Mesa and Woodward Mountain will receive upgraded hardware and control systems, increasing capacity from 660 to 710 kilowatts (kW) and extending their original design life by 10 years. At King Mountain, the Bonus 1.3 turbines will receive modernization upgrades designed to improve reliability and extend their operating life. While the Bonus 1.3 wind turbines are legacy Siemens machines, Siemens Gamesa Renewable Energy is also a multi-brand service provider, actively supplying maintenance and repowering services to turbines from other manufacturers, like the Vestas V47.